The DKN XC-160i is the most high-end elliptical trainer of the DKN brand. 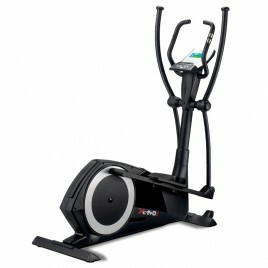 It is strong, robust and offers an unparalleled pedaling comfort thanks to its 20 kg flywheel and 54 cm stride length. 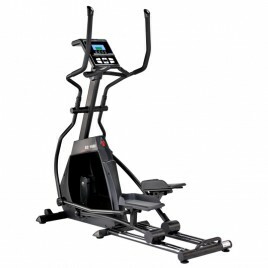 The pedaling and the movements are very pleasant, extremely fluid, and the resistance can go up to 400 watts, optimal for high intensity interval training. 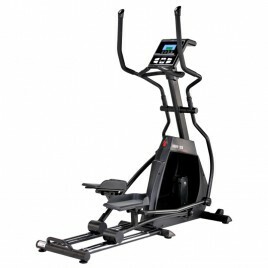 It is very quiet and very stable thanks to its weight of more than 90 kg. 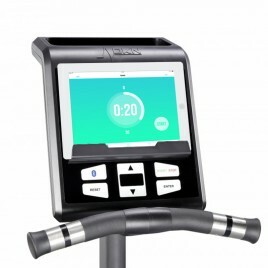 This is perfect for a regular workout at home. 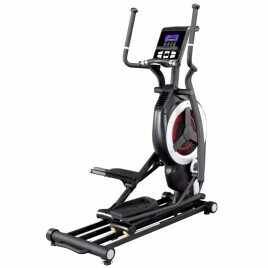 It is currently one of the best elliptical trainers on the home fitness market. Vuoi ricevere consigli per allenarti con cyclette da casa o ellittiche per perdere peso in modo efficiente, aumentare la forza e rimanere in forma? 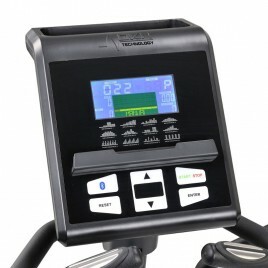 Comprare una cyclette o un ellittica con Bluetooth online. 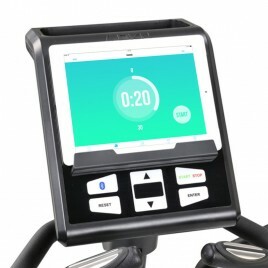 È possibile collegare l'iPhone, l'iPad o un tablet alla cyclette e rendere il vostro allenamento fitness più divertente e interattivo. 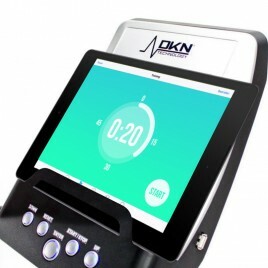 Il Vescape Online Fitness Shop è uno specialista nella vendita online di macchine per il cardiofitness con una selezione delle migliori cyclette Bluetooth, ellittiche e cyclette orizzontale al miglior prezzo di mercato delle marche di fitness Skandika Fitness e DKN Technology.